A few weeks ago we spent a lot of time delving into the world of digital camera lenses. Lens filters are just one of several accessories for lenses that can improve upon your photographs. Lens filters attach directly to the lens, coming in two varieties: screw-on and front filters. 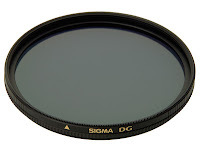 Some front filters can fit on just about any lens diameter, making them a bit more flexible, but this is not always the case. Filter holder kits can make attaching the filter easier. Like the name implies, screw-on filters directly attach and provide an air-tight seal. The only disadvantage is that each filter will only work with a specific lens size. The most commonly used filters are polarizing, UV/haze, neutral density, graduated neutral density, and warming/cooling filters (also known as color filters). While you can be creative and use them as you wish, they all have primary uses. 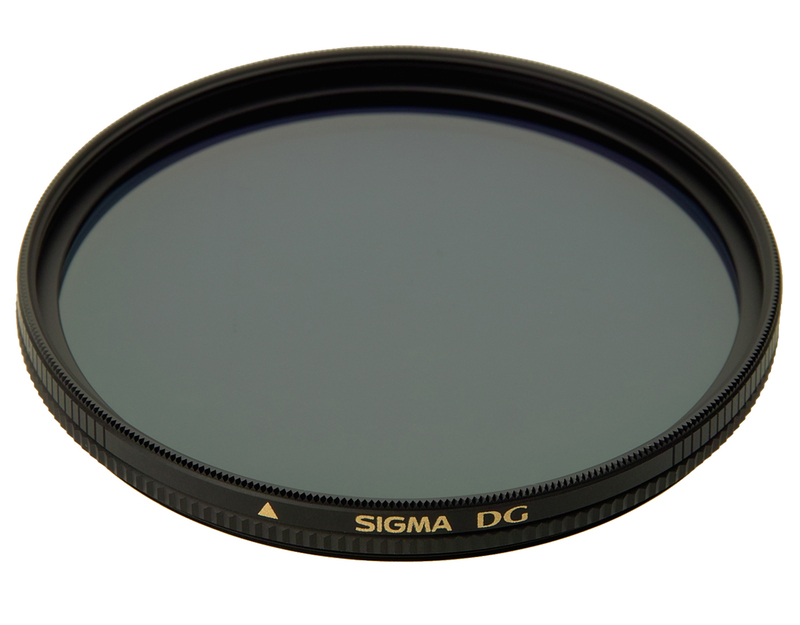 Linear and circular polarizers are used to reduce glare and improve saturation. They are very important for landscape photography, giving a richer color to sky and land. Neutral density filters are used to extend exposure time by reducing the amount of light reaching the camera's sensor. They are typically used to smooth water movement, achieve shallow depth of field in bright light, and making moving objects less apparent. Graduated neutral density filters are a bit different. They limit the amount of light across an image in a smooth geometric pattern. They are often used in landscape where there is a linear blend from dark to light. UV filters are used to protect the camera lens, rather than create an effect. But they do reduce haze and improve contrast by minimizing UV light. Cool and warm filters change the white balance. They can be used to correct unrealistic color cast or add one.